As of first of November, Carlos G. Urzua Traslavina joined the group for a 6 month project. Carlos is a topmaster student in the Medical Pharmaceutical Drug Innovation (MPDI) topmaster. He will be working on the subject: Classifying primary unknowns with gene expression profiles and neural networks. 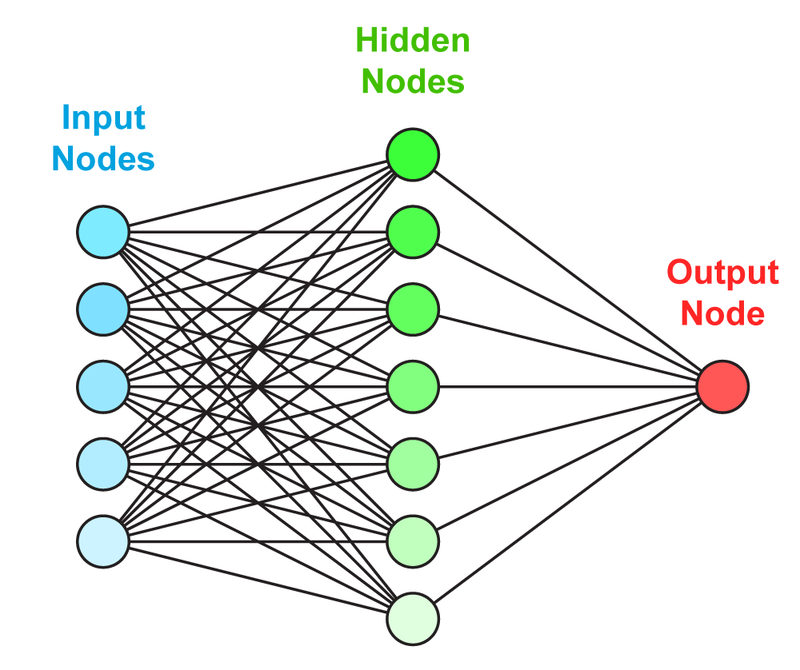 Very happy with that a MD is excited to explore the world of neural networks! November 11, 2016 in People, Science.